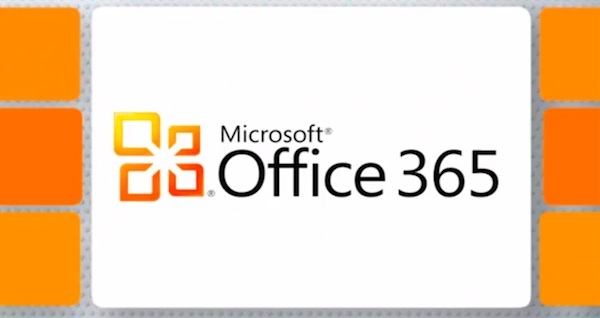 Office 365 or Google Apps, Which Will You Use? "Microsoft took the beta label off of Office 365 last week, and many consider the cloud-based productivity suite a potshot at Google and Google Apps." Interesting comparison, but for the casual user I'm going with Google Apps. I don't have to install anything to use it, and while it might not flow as seamlessly, it works pretty well for the limited stuff that I do. Now if I were a business that required more usage, I'd have to seriously consider Office 365, it matches up fairly well with some advantages over Google Apps, namely screen sharing and white boarding. What are your thoughts?